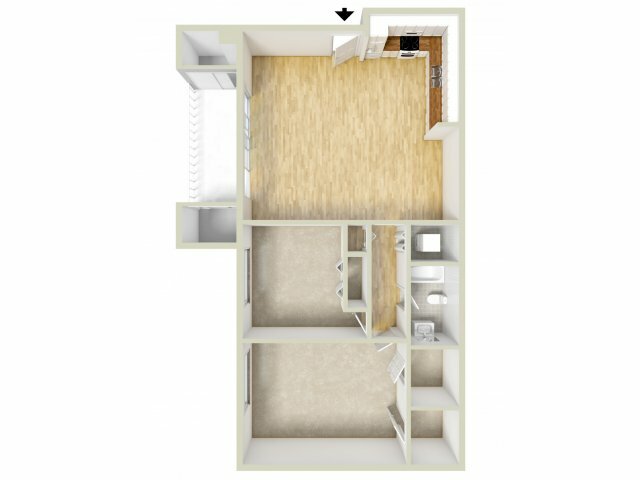 The apartment residence designed for elegant living, Valley Stream Apartments is a beautiful community situated on 18 acres of woodlands located conveniently near shopping malls and the R-5 train. Routes 202, 309 and 463 surround the property for easy access to Philadelphia, Allentown, Plymouth Meeting and King of Prussia. 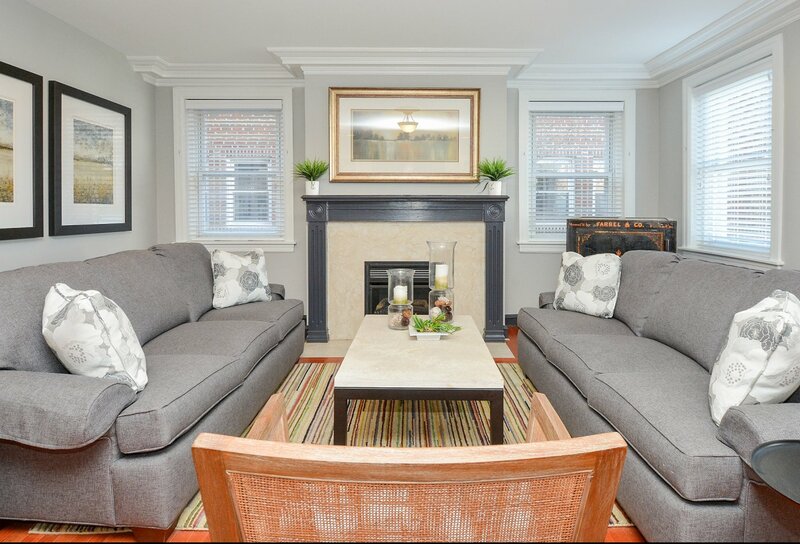 The spacious apartments include oversized living rooms, fully appointed eat-in kitchens, central air-conditioning, gas heat, abundant storage, patios or balconies and ceramic tile bathrooms. We`re happy to welcome you to our community. 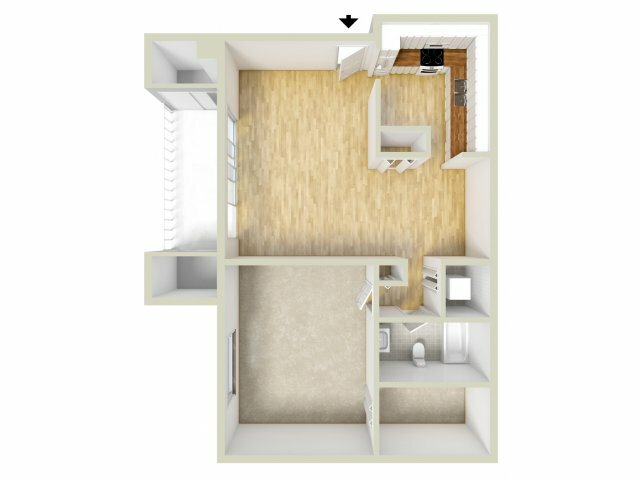 As you explore our beautiful Valley Stream Apartments photo gallery, you'll be able to get a better sense of the more convenient life you'll live in any one of our Lansdale, PA apartments. 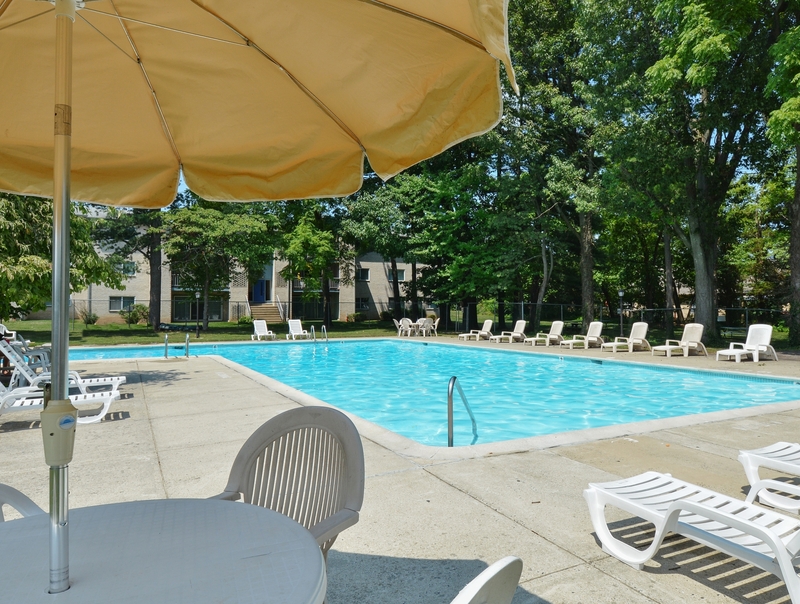 Take a closer look at our accessible neighborhood pool, lush community grounds, streamlined eat-in kitchens, and our comfortable room-to-room design. Whether you're a student at Delaware Valley University, or work in Center City Philadelphia or King of Prussia, you'll feel right at home at Valley Stream. 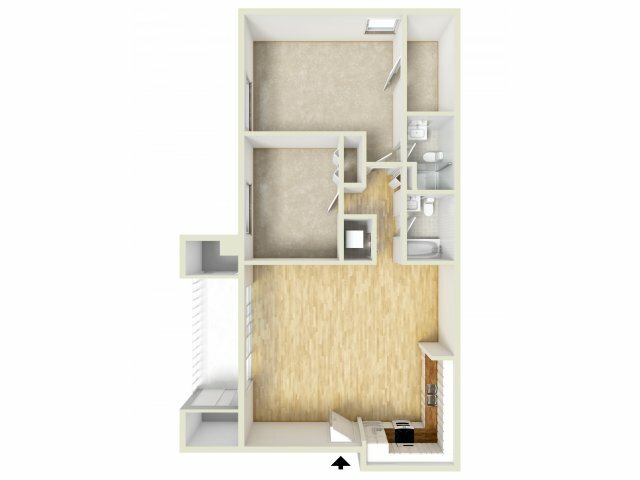 Once you've found the floor plan that's right for you, call us today to set up a comprehensive tour! 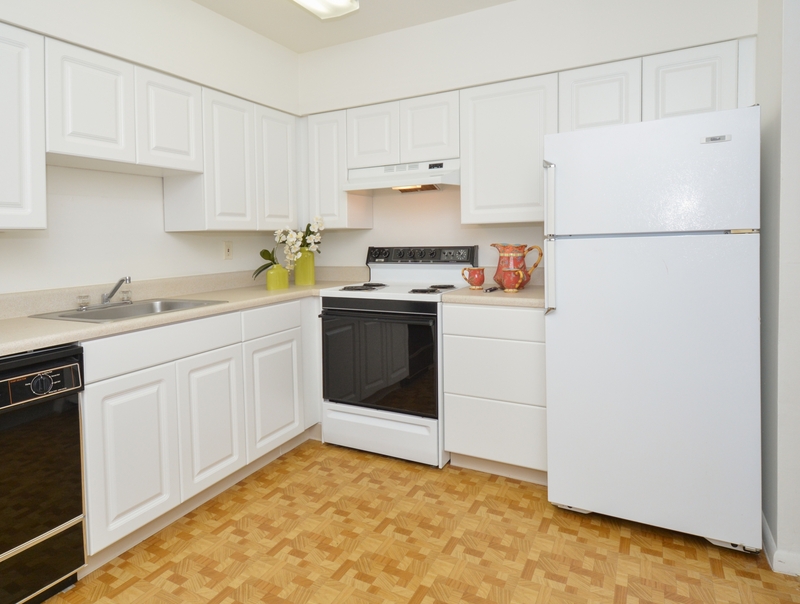 As a resident of any one of our apartments in Lansdale, PA at Valley Stream Apartments, you'll stay connected to the best in local essentials. 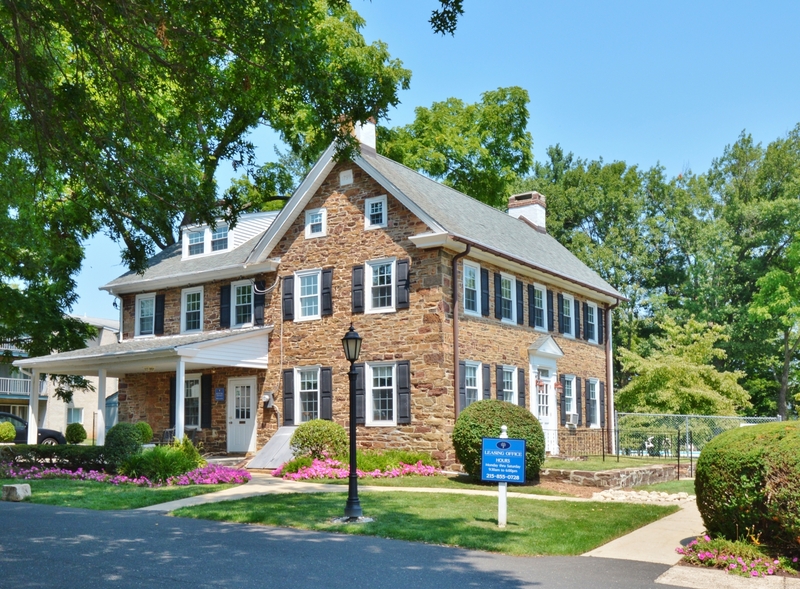 Situated on eighteen acres of woodlands, our community is just around the corner from the Lansdale/Doylestown Septa Regional Rail Line and Routes 202, 309 and 463, making it easier than ever to commute to Center City Philadelphia, Allentown, and Plymouth Meeting. Just twenty minutes from Peace Valley and twenty-six minutes from Evansburg State Park, a new adventure is just a short drive away. 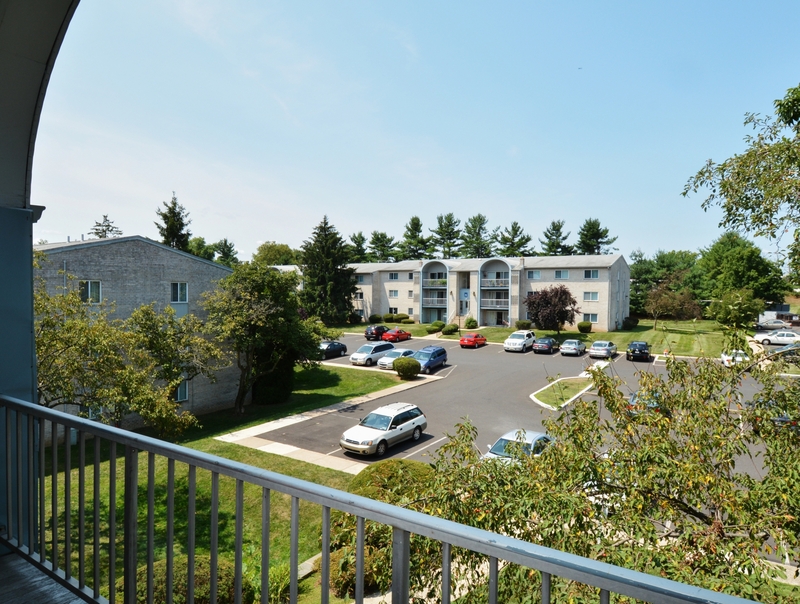 With shopping at King of Prussia Mall just thirty minutes away and your classes at the Delaware Valley University only fifteen minutes from home, it's easy to see what makes living here so convenient. Whether it's grabbing a bite to eat with friends at Red Cedar Grille, Goombas Pizzeria, and the Blue Dog Family Tavern, or stocking up on last-minute groceries at Produce Junction and Walmart, it's all within reach at Valley Stream. 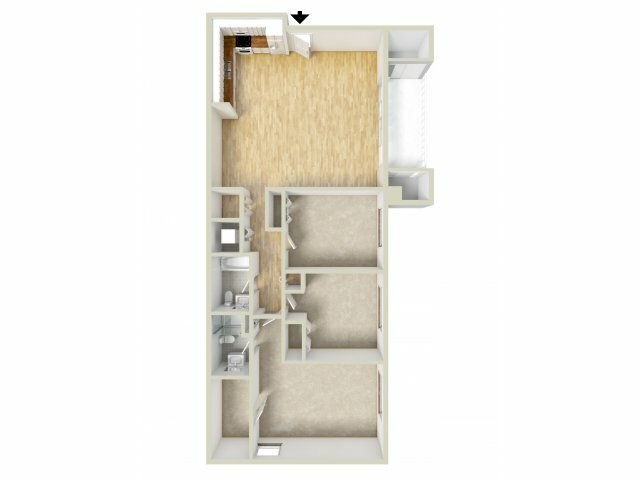 Once you've familiarized yourself with each of our available floor plans, stop by today to set up a comprehensive tour of your future home!